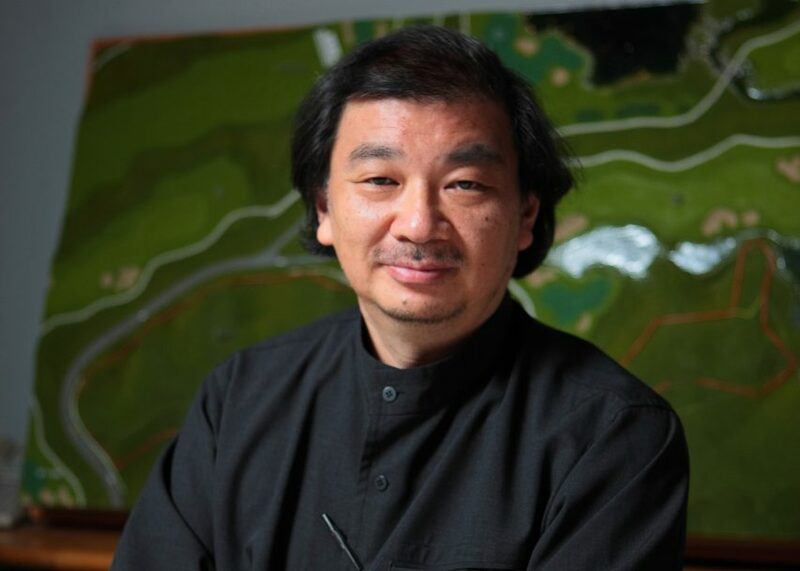 Pritzker Prize-winning architect Shigeru Ban has made headlines twice in the last year for his designs for disaster-relief housing. When fatal earthquakes hit Nepal and Ecuador, the Japanese architect drew on over 30 years of experience working with low-cost materials to design shelters for some of the hundreds of thousands of victims. Ban's work in this area is part of rising awareness in the professions of the need for a humanitarian approach to architecture and design, with the refugee crisis and natural disasters both triggering an outpouring of creative responses. Ban, who comes in at number 50 on our Hot List, also recently completed his first building in Switzerland and designed a pen that doubles as a scale ruler.